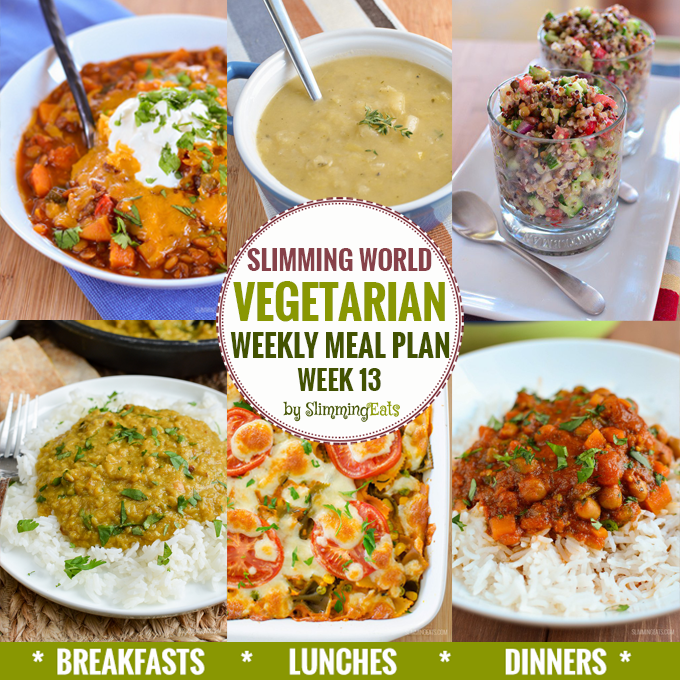 Here is week 13 of my Vegetarian meal plans for you all. Feel free to come back and leave a comment. These weekly meal plans take the work out of planning, so all you have to do is cook and enjoy all this amazing food. 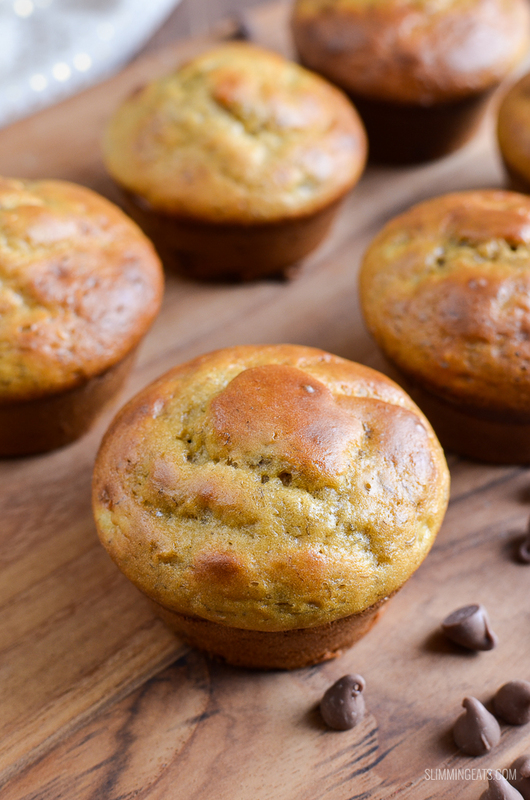 The biggest response when deciding to bring these to you each week was to include all meals i.e. Breakfast, Lunch or Dinner, but for those who just want a weekly lunch or dinner plan etc, then you can just ignore the rest. The majority of my recipes serve 4 people (I am a family of 4 after all), so you may need to double up or half if you are serving more or less. I don’t always use the full quota of healthy extras and syns in each day, that way you have them free to use as you wish. At work all day? Then have you thought about investing in a food flask? It is great for taking soups and pasta etc to work with you if you do not have heating facilities and will keep food hot or cold for up to 7 hours. and in case you want suggestions. Interested in joining Slimming World so you can enjoy these fabulous foods while still losing weight?